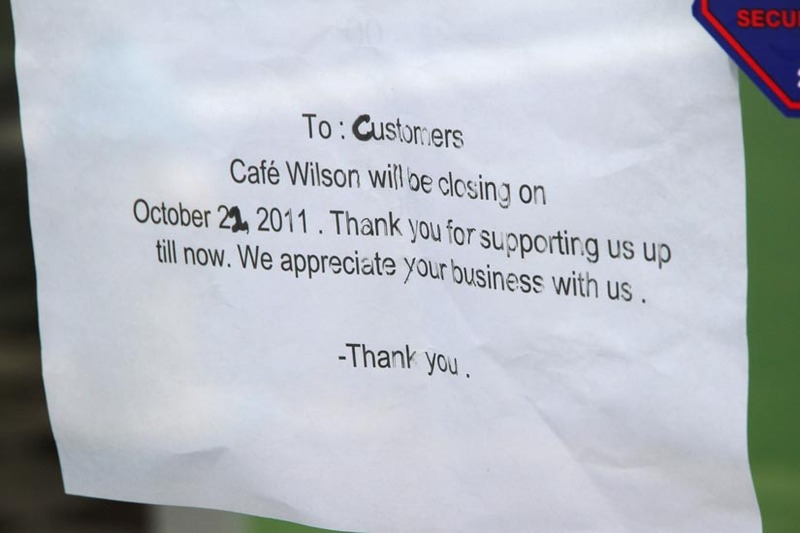 Cafe Wilson (3033 Wilson Blvd) closed up shop on Friday. 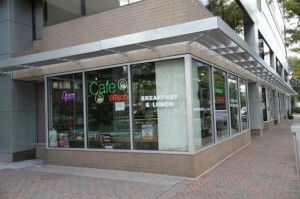 The cafe and deli was noted for its vegan sandwich options and its close proximity to the Clarendon Metro station. The cafe’s owner told ARLnow.com that she was not given the option of renewing her lease, though she would have liked to. The owner, who declined to give her name, said she hopes to reopen at some point in a different location on Wilson Boulevard.